Bored on a Friday night and looking for something different? The Social is the very cool, very chilled games night and unwind spot after a busy and demanding week!The Social is all about bringing good people together, so tell a friend, to tell a friend, so we can all be friends! ► Birthdays, Hen's, Stag's Welcome! ► Doors open from 7PM & the Vibes don't end until 2am! ► This is a TICKET ONLY event! Limited Capacity! ► ID is essential! 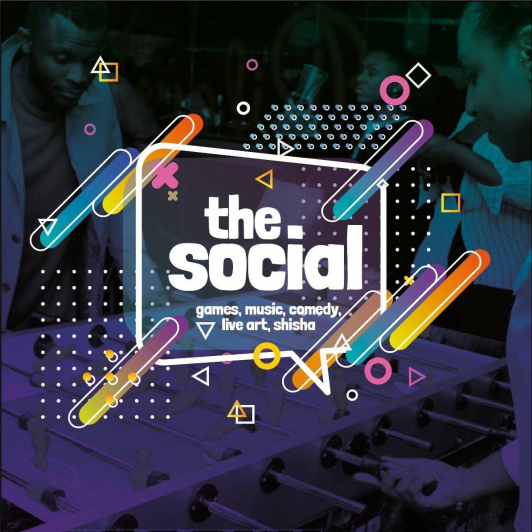 The Social have the right to refuse entry..
Or contact one of The Social Team directly.